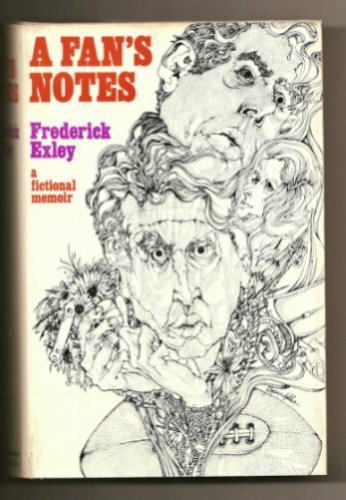 A Fan’s Notes by Frederick Exley (1968). A cross between Charles Bukowski and John Kennedy Toole, this harrowing, hilarious autobiographical novel portrays a raw and likable barstool dreamer. He is a slovenly, all-American misfit headed for the psychiatric institution, who fills his head with all-American fantasies of fame, wealth, and beautiful women. 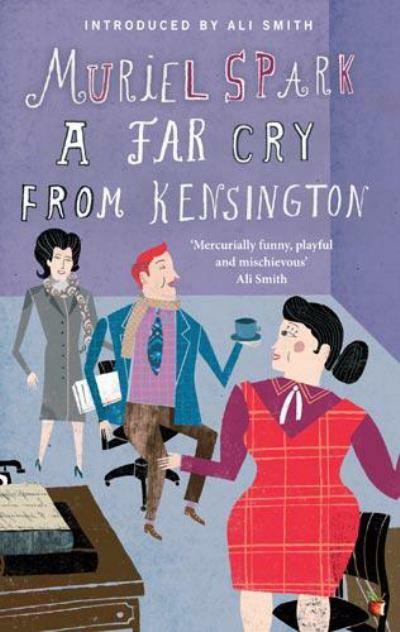 A Far Cry from Kensington by Muriel Spark (1988). Like all of Spark’s work, this novel is hard to define. Metaphysical farce? Literary mystery? 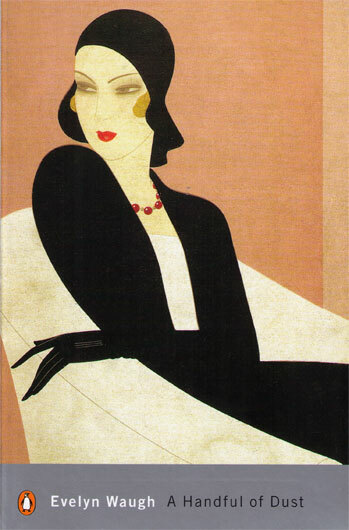 At bottom it is a dark, elegant, hilarious tale centered on the zaftig widow Mrs. Hawkins. 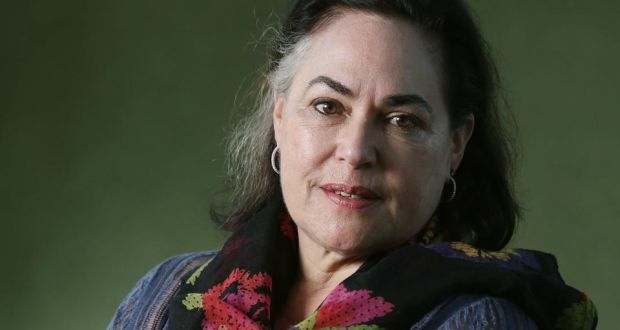 She spends her days and evenings giving advice to her eccentric rooming house mates and her coworkers in book publishing. 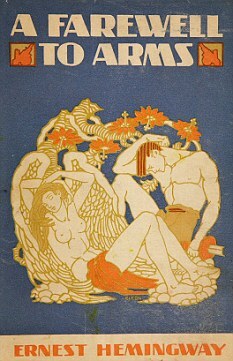 A Farewell to Arms by Ernest Hemingway (1929). Based on Hemingway’s experiences during World War I, this romantic tragedy recounts the story of Frederic Henry, an American volunteer in the Italian ambulance corps who meets and eventually falls in love with a maternal yet alluring English nurse, Catherine Barkley. 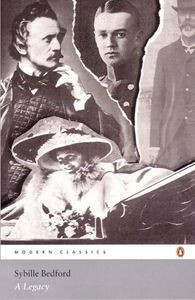 A Handful of Dust by Evelyn Waugh (1934). Leading lives of empty desperation, Waugh’s characters kill the days of their lives with petty concerns, silly parties, and unfulfilling affairs. 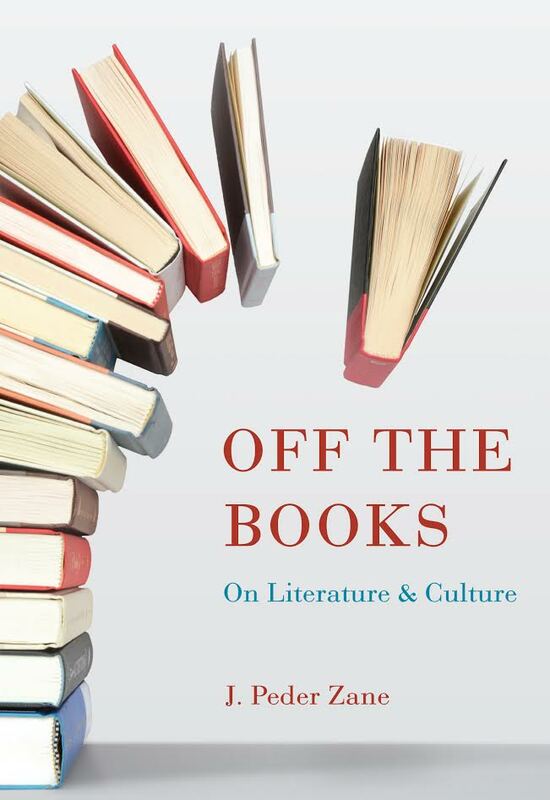 A withering satire of England’s declining aristocracy, the novel showcases Waugh’s caustic eye and comic wit. 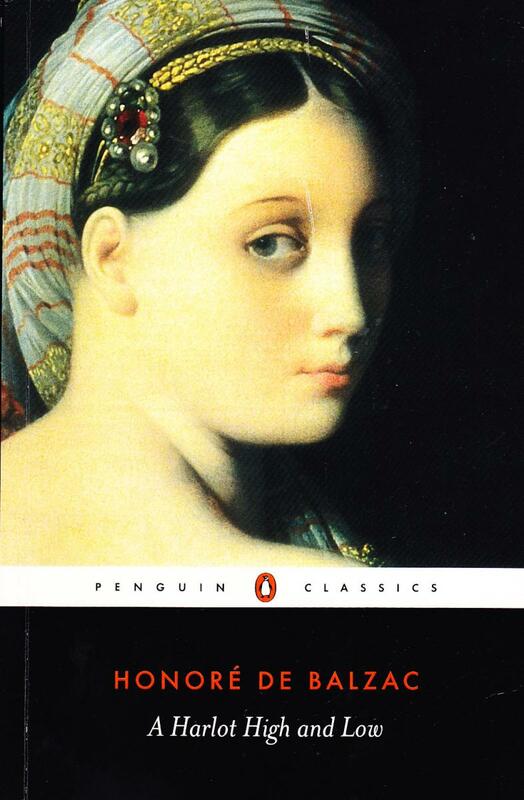 A Harlot High and Low by Honoré de Balzac (1847). Balzac claimed a crime lay behind every great fortune. Here his master criminal from Père Goriot, Vautrin, tests that hypothesis by orchestrating the rise of the poet, dandy, and social parasite Lucien de Rubempré. Vautrin is in love with him. So is Esther, a reformed prostitute. 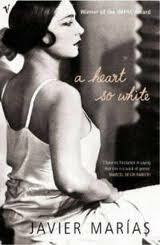 A Heart So White by Javier Marías (1994). Juan knows only this about his shady, twice-widowed father: before marrying Juan’s mother, he had wed her older sister, who committed suicide shortly after the ceremony. 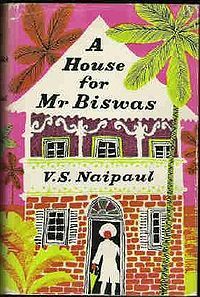 A House for Mr. Biswas by V. S. Naipaul (1961). An Indian man living in Trinidad, Mr. Biswas is a tenant in some houses and an unfavored relative in others. All he wants is a home of his own. 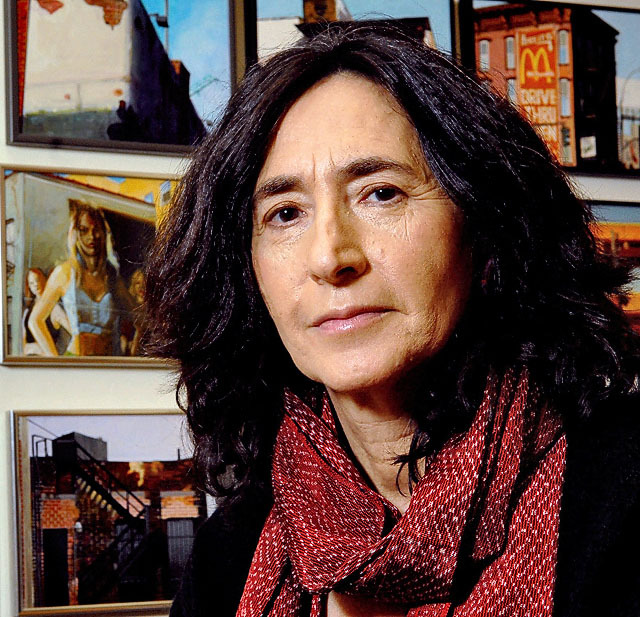 His adult son narrates this story of his monumental search for a home and all that implies. 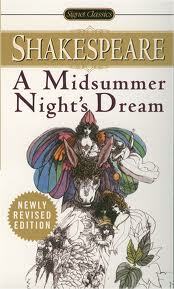 A Midsummer Night’s Dream by William Shakespeare (1595). The summit of Shakespeare’s early romantic comedies, this play explores the troubled course of love leading to the marriages of King Theseus of Athens and Hippolyta, Queen of the Amazons, and two young aristocratic Athenian couples. 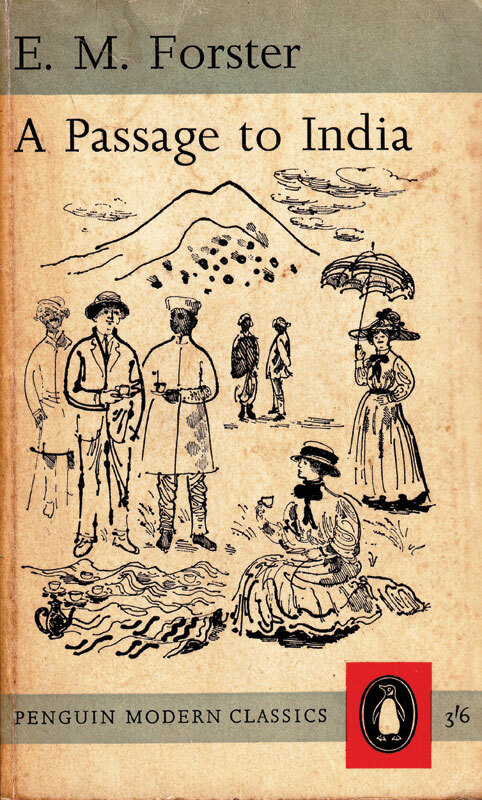 A Passage to India by E. M. Forster (1924). A handful of English people searching for the “real” India get far more than they bargained for—up to and including a terrifying transcendental experience in a very dark cave.